Do you like your romance sweet…and heavy on the chocolate? 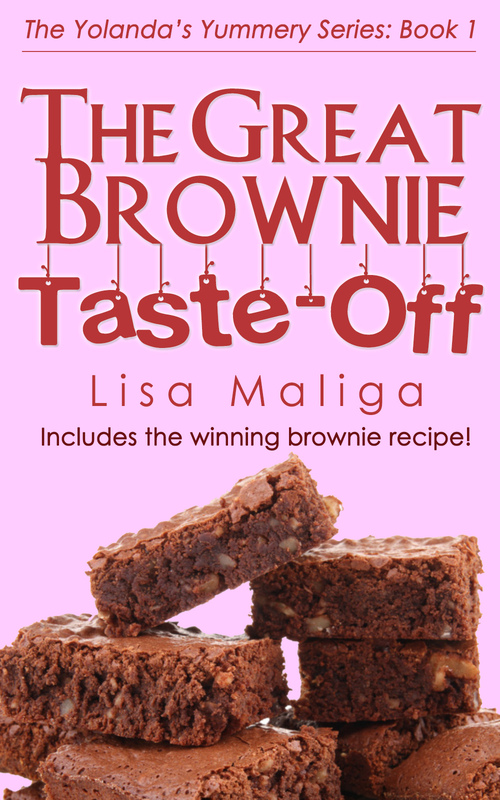 The Great Brownie Taste-off is the first book in the Yolanda’s Yummery series. Yolanda Carter is a self-taught baker who dreams of owning her own bakery, a/k/a yummery. Employed at a small cat shelter, she stumbles across a scheme that threatens all the employees and cats. Will her magical brownies save them? BONUS ~ This eBook contains the winning brownie recipe!